Since the days of Rin Tin Tin, Everyone’s (excepting allergics and Norman Bates) Best Friend has featured prominently in pop culture from mainstream movies to cult horror comics. In the eyes of a dog we see ourselves reflected – our wells of friendship and loyalty, but also our capacity for cruelty, betrayal and evil. Dogs bring out our best and witness our worst. 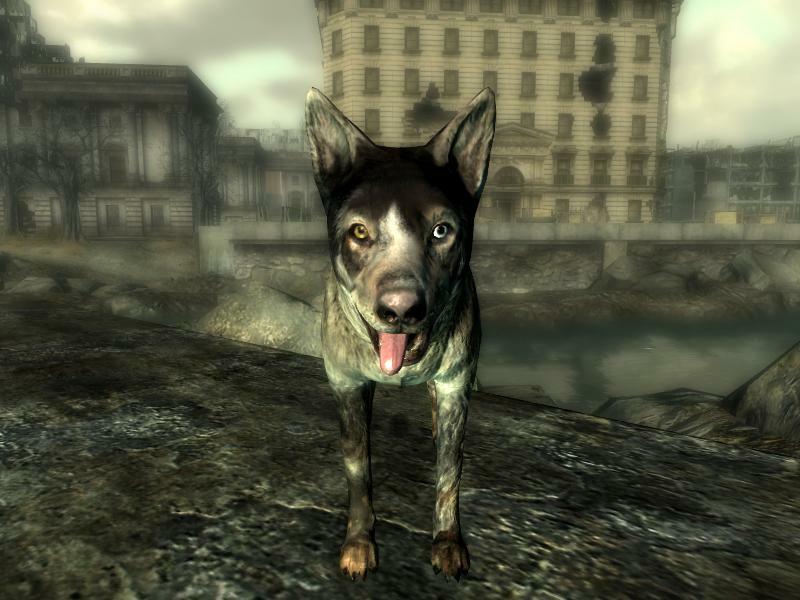 In tribute to our furry friends, here are some of Paste’s favorite videogame canines, in no particular order. 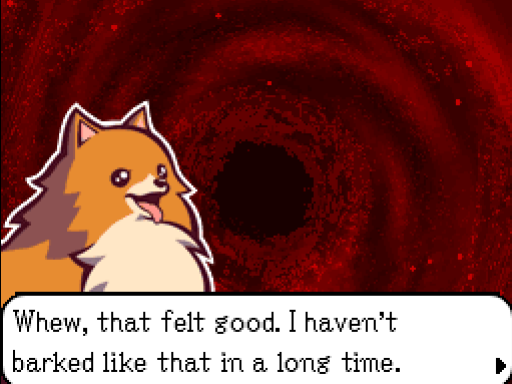 The pomeranian ghost Missile in the DS’s Ghost Trick is dead, but you’d never know it from his energy and enthusiasm. The game’s dialogue is all text and his text is all caps. And he’s got priorities: He sacrifices himself so his ghostly ability to swap things of the same shape and different sizes can help save lives. 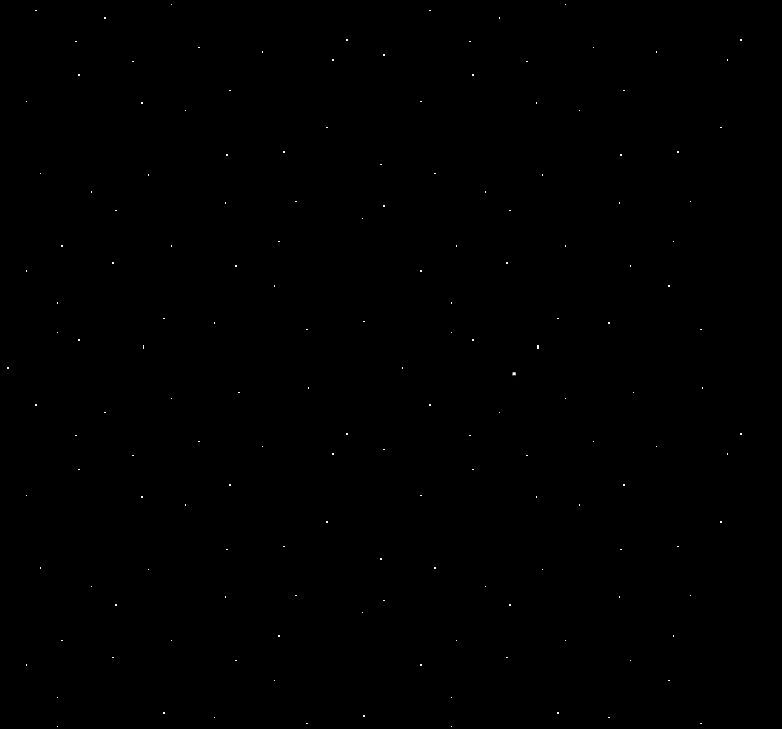 One of these dots is a dog in a satellite. Paste contributor Cameron Kunzelman’s Laika is a short flash game that uses music and minimalist aesthetics (both visual and systemic) to evoke the isolation and inevitabilty of the end for the first dog in space. As Laika, all you can do is repeatedly push a button to move toward that end. Crushing. Since A Link to the Past, parallel worlds have been a key feature of the Legend of Zelda franchise. 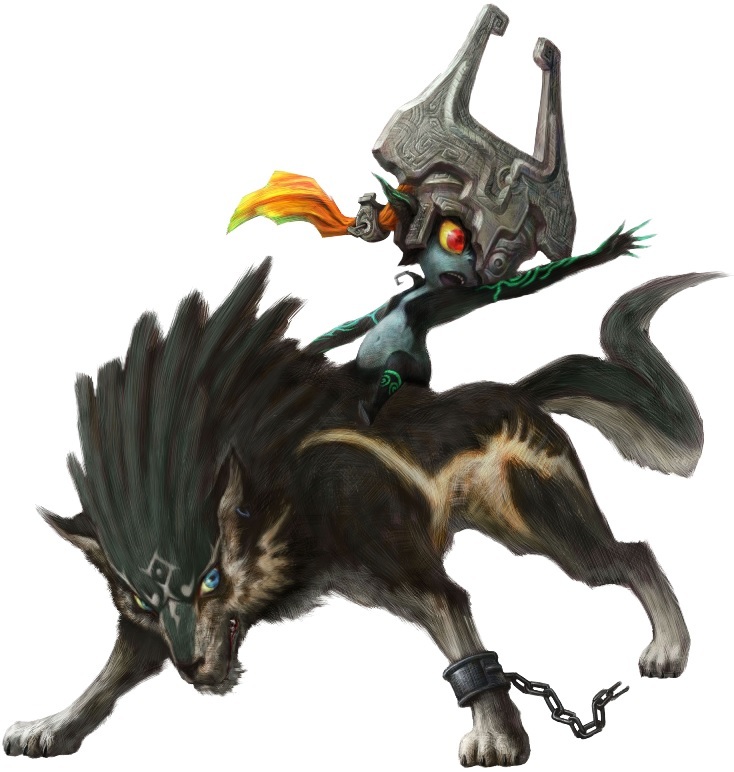 When Link enters the Twilight Realm in Twilight Princess, he becomes a wolf. Which is great because it lets him see scents and howl songs that call a magic golden wolf who teaches him new techniques and yeah, maybe this wasn’t the best idea in the Zelda games. The American foxhound Jake of A Dog’s Life can also see smells. 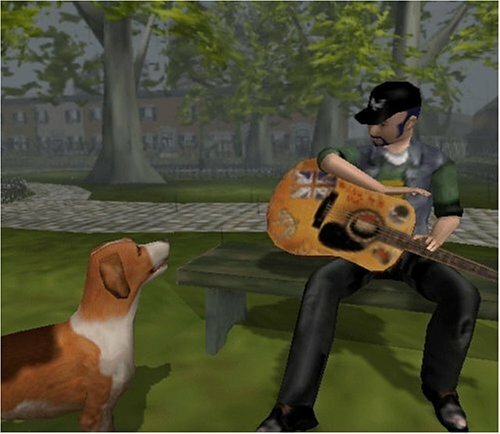 He runs around an open world (actually, a few smaller open worlds), trying to save kidnapped dogs who are being made into cat food. It’s like GTA with a moral compass and a poop button. 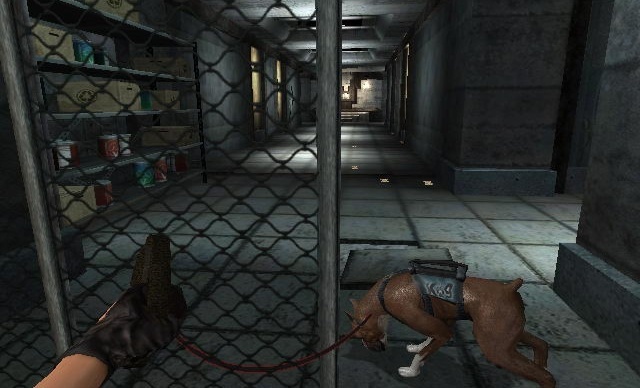 The dog in Gravity Dog cannot see smells, but it can control gravity. In this short 2D game you help the dog get to a spaceship and escape the (planet? space station?) it’s trapped on. Most of The Testament of Sherlock Holmes is spent controlling Holmes or Watson, interviewing suspects and solving puzzles. 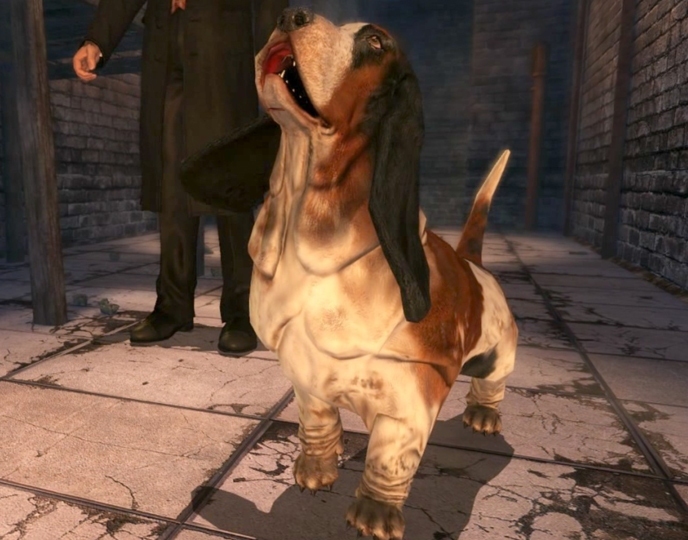 One chapter, though, puts you in control of the hound Toby (who Sherlockians may remember from The Sign of Four), sniffing out clues (always visual scents for these dogs) to find a bishop’s missing nephew, all of which sounds like the setup to a dirty joke but isn’t. 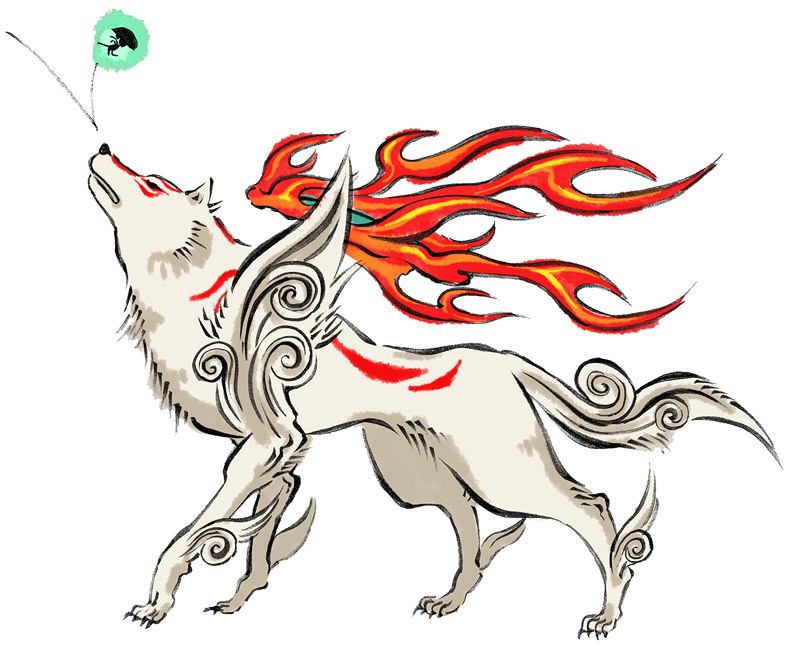 Ok, so technically Amaterasu is a wolf and the avatar of a sun goddess, and a paper published in January by UCLA researchers suggests that genetically, wolves and dogs aren’t all that closely related, but I’m including Okami’s heroine in this list because she can brush-stroke things into existence and I feel like lots of people assume her name is Okami. 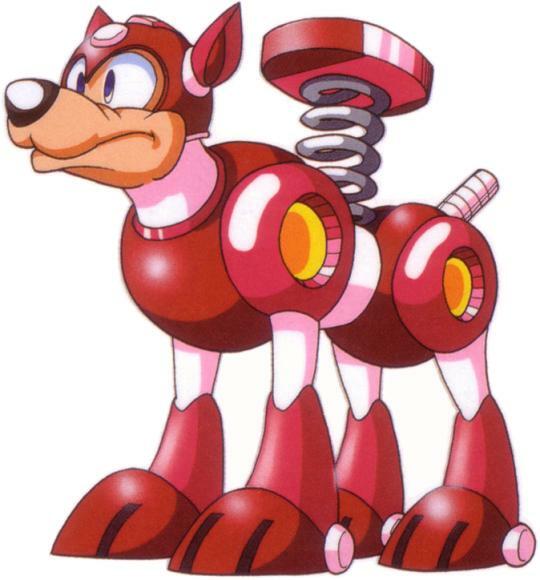 First introduced in Mega Man III, Rush was an 8-bit, non-useless Aibo. In his original incarnation he turned into a kind of hoverboard, a spring-launch for high jumps, and a unidirectional hover jet board. Take THAT, Sony. Poor Phantom. You don’t spend much time around in Geist, and when you’re there you’re either being terrified by the spirit of a soldier rattling your food bowl or being possessed by same spirit (once your fear level has risen enough to allow possession.) We hardly knew ye. 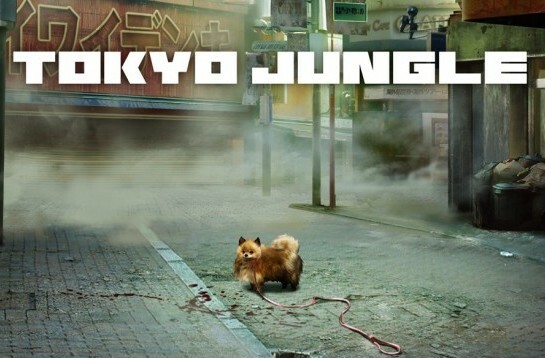 The unnamed pomeranian that you play as at the beginning of Tokyo Jungle brings this list full circle. While Missile was an individual through and through, the Pomeranian is Life itself. Survival. The Pomeranian completes challenges, attracts a mate, and then, once it’s leveled up enough, gives birth to the next generation, a cloud of Pomeranians that have inherited some of their parents’ characteristics but who have to survive on their own, grow and mate and reproduce again. And, if the lineage lasts long enough, these descendants will fight beagles and tigers and dinosaurs. Brian Taylor lives with two cats.